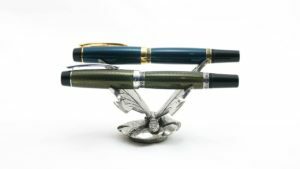 I’m very excited to be kicking off what promised to be a veritable flurry of giveaways here on The Pen Habit. 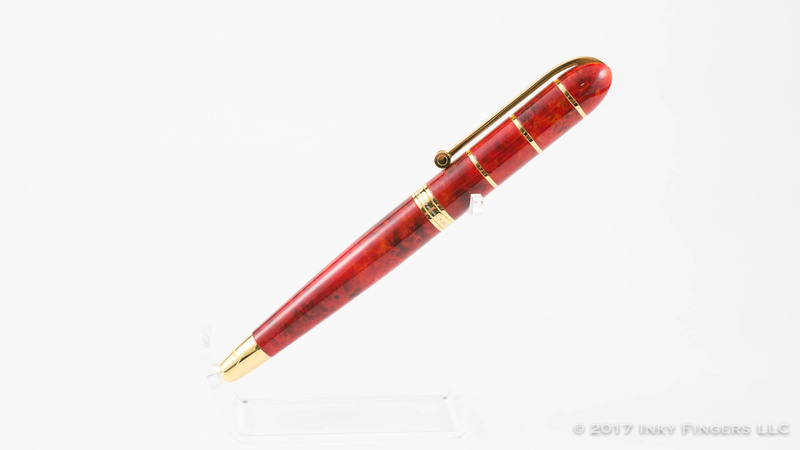 The first pen up on the block is this lovely Xezo Eternal Flame fountain pen. You can read my review of it here. This pen was provided by the good folks at Xezo USA for review and giveaway and comes with a lovely fine steel nib and its original packaging. This giveaway will be active through 11:59PM PST on Valentine’s Day: February 14, 2017. The winner will also be receive their choice of an Inky Fingers notebook variety pack in either Pocket Notebook or Traveler’s Notebook size. You only have to do one of the types of entry listed below, not all of them. I verify every winner, so if you don’t follow instructions (e.g., when you post a comment you don’t answer the question, you don’t use the proper subject when you send your email entry, etc.) you will be disqualified. Usually every contest I have to disqualify the first two or three winners for not following the rules. 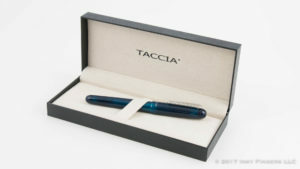 Terms & Conditions: The prizes for this giveaway was provided free of charge by Xezo USA and Inky Fingers LLC. Giveaway ends February 14, 2017 at 11:59 PM PDT. 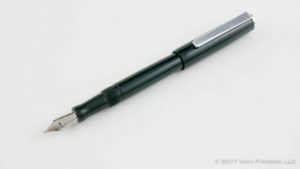 Winners will be selected at random by Rafflecopter.com and verified by The Pen Habit. Winner will have 72 hours to respond before prize is forfeited and a new winner is selected. Inky Fingers LLC will be responsible for shipping all prizes to the winner. 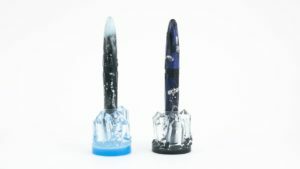 Neither Xezo USA nor The Pen Habit/Inky Fingers LLC will be responsible for prizes that are not received by user. No purchase necessary to enter. By providing your information in this form, you are providing your information to The Pen Habit only. I do not share or sell personal information and will use any information only for the purpose of contacting the winner unless otherwise specified.